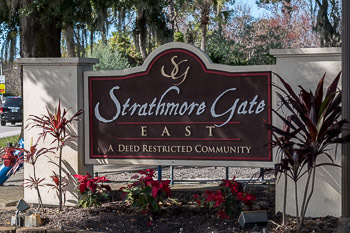 Strathmore Gate East is a deed restricted Palm Harbor condo community located at Tampa Road east of US Highway 19N just past Lake St. George. 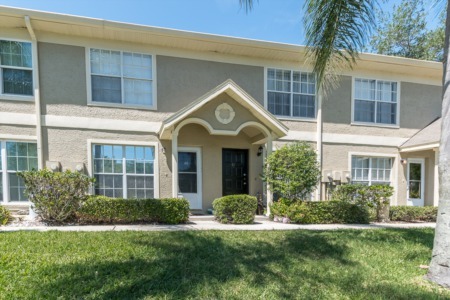 Strathmore is a well-maintained real estate community of villa style condos. Strathmore Gate East offers generous sized condos for sale built in the 1980s with many having since been remodeled with plenty of new features. Villas for sale here in Strathmore are reasonably priced for both two and three bedrooms and an average of 1200 square feet of spacious living. A favorable floor plan with abundant closet space is an attractive asset here in Strathmore. As a homeowner, enjoy swimming in the sparkling water of Strathmore's heated community pool and playing tennis at your leisure for a low monthly maintenance fee, which also includes water and sewer, trash removal, pest control, lawn care, exterior building, roof, building insurance, and escrow reserves. 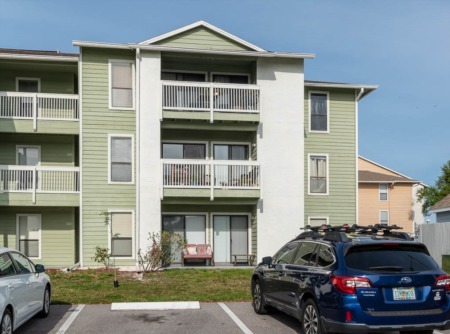 Conveniently set in the heart of Palm Harbor, Florida., Strathmore Gate East is highly desirable for its peace and quiet while central to all major attractions in the area. Lots of shopping, restaurants are plentiful, and beaches are close by. Selling your Condo in Strathmore? Are you thinking about selling your condo in Strathmore? Contact our experienced Lipply Real Estate Agents who have been working throughout the Palm Harbor Community since 2002. You can trust us to get you the best possible sale of your home FAST and efficiently. Call us today or enter your information in the form below to get started.